Nothing is quite as heavenly as slipping into a warm tub, with the scent of lavendar or jasmine rising up around you. 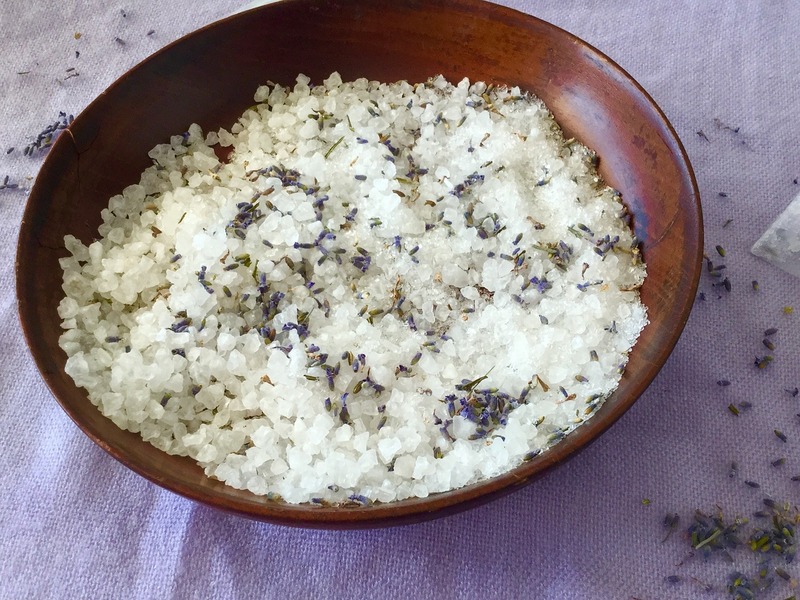 At this class, we’ll use library-supplied materials to design your own scented bath salts. Choose from grapefruit, jasmine and lavender essential oils. You’ll store the salts in a glass, hexagonal shaped jar with a golden lid for a pretty display in the bathroom. This would also make a lovely gift—or keep it for yourself! No registration is required. A fee of $3.00 will apply to cover the cost of the materials. we invite all adults and teens to join us for this scent-sational class.